The Sun, The Moon and The Truth is Back! MyJustice is excited to announce that The Sun, The Moon and The Truth, the landmark television drama series that aired in 2015, is coming back! 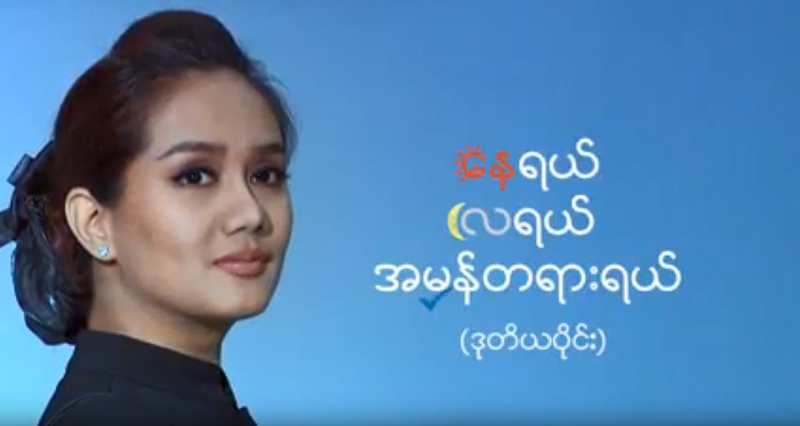 MyJustice is very proud to be the main sponsor for the production of the second season of this television drama series, which will be a part of our nationwide Justice Campaign. The second season of this television drama series will be aired later this year.